While Nike delivers its “behind the design” story. Despite the unexpected trouble, jeff and Nike took to the latter’s SNKRS platform to offer additional insight ”behind the design,” akin to his interview with snkrINC. Here, we get a better look at the newspaper clippings appearing in the translucent outsole, bamboo graphics on each insole, and the switch from “SAMPLE” to “STAPLE: NOT FOR RESELL” at each collar’s lining. 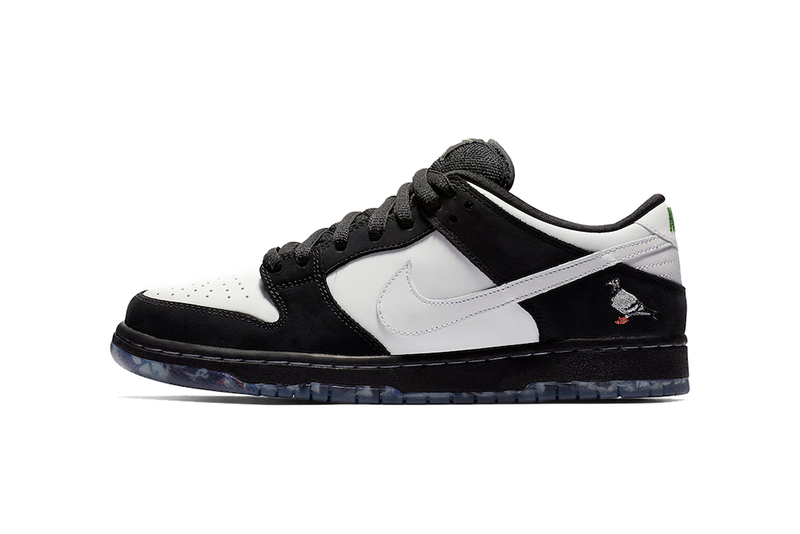 The Nike SB Dunk Low Pro “Pigeon Panda” will arrive at retailers on January 15 for $100 USD at select Nike SB stockists in addition to Nike SNKRS. Due to malicious bot attacks tonight‘s episode of NTWRK has been postponed until further notice. We’re very sorry for the inconvenience and thank you for your patience. A low-top design fit for the coming season. Throwback outerwear, layering pieces and even sandals elevated with bold color. Utilizing a triple rear camera set-up. Along with a likely release date. Including Sheck Wes, Lil Wayne, Playboi Carti and more.